BACK IN STOCK!!! Received a Best New Reissue 8.7 rating from Pitchfork. 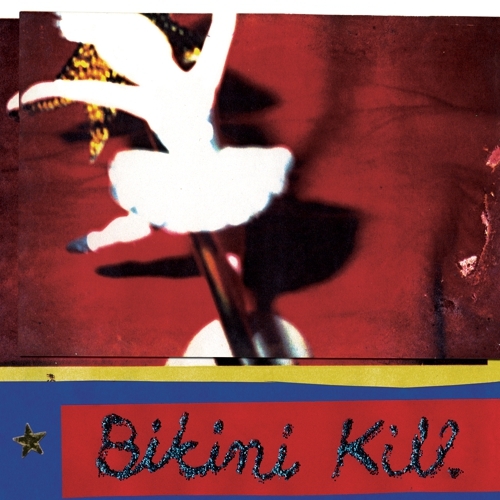 This is the 20th anniversary reissue of BIKINI KILL’s debut 12" EP. 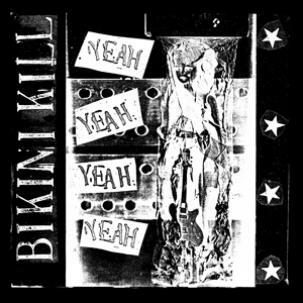 Originally released in the fall of 1992, Bikini Kill comprises four songs recorded by IAN MACKAYE at Inner Ear Studios; one song from the band's 1991 demo cassette, record by PAT MALEY (Yo-Yo Studios); and one song recorded during Bikini Kill's live performance April 4th, 1992, at Washington, D.C.'s Sanctuary Theater. The vinyl reissue includes a new fanzine in the form of a 34"x21" poster featuring interviews with Ian MacKaye and MOLLY NEUMAN (BRATMOBILE), liner notes by LAYLA GIBBON (Skinned Teen, MRR), excerpts from the band’s zines (Bikini Kill #1 and #2, Jigsaw #4), and photos from the band members' personal archives. Bikini Kill was a feminist punk band that was based in Olympia, WA and Washington, DC, forming in 1990 and breaking up in 1997. KATHLEEN HANNA sang, TOBI VAIL played drums, BILLY KARREN (aka BILLY BOREDOM) played guitar and KATHI WILCOX played bass. 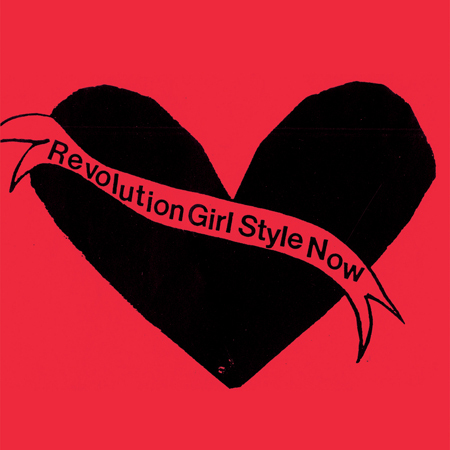 Bikini Kill is credited with instigating the Riot Grrrl movement in the early ’90s via their political lyrics, zines, and confrontational live performances. The self-titled EP, originally released in the fall of 1992, comprises four songs recorded by Ian MacKaye at Inner Ear Studios; one song from the band's 1991 demo cassette, record by Pat Maley (Yo-Yo Studios); and one song recorded during Bikini Kill's live performance April 4th, 1992, at Washington, D.C.'s Sanctuary Theater. 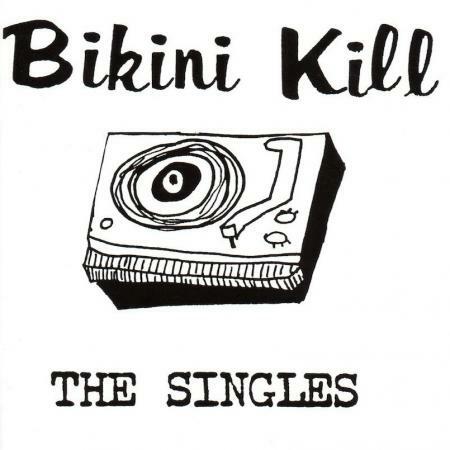 This EP marks the beginning of a larger campaign to release the complete Bikini Kill catalog, including previously unreleased material, on vinyl and CD.